are always asking me if I cover my hair. I've had it for almost 2 years, and it just keeps looking better and better. I prefer it to my Zelda. The price is also fantastic. Really have no complaints. Wonderful company! I have my Miri supreme wig for over 4 years and it looks as good as new. I get compliments on it all the time. Its super comfortable and probably my only wig that I never feel the need to take off. At the beginning I was concerned about it being a bit too thin and Miri customer service is amazing. They happily added hair without a charge. My wig has been beautiful ever since! My next wig purchase will definitely be a Miri again. I bought a Miri supreme about 1.5 yrs ago. I was going to get a Bella but my shaitel macher told me Bella customer service and wig quality is down from when I bought my original Bella 1.5 yrs b4. I cannot begin to tell you how much happier I am with my Miri supreme. I have it a little over 1.5 yrs. I wear it for better but often enough to see how it lasts. It was a super buy. The hair, the cap fit, the quality after washing, the set... it was huge when I bought it. I needed it in an emergency, Miri stood up to superb customer service and took it in, in record short time. I am definitely buying another one for myself and my daughter getting married. Thank you Miri, just keep your customers happy and you'll have much success!! Love my Miri! Had it for nearly a year now. So so comfortable. The wig cap is a bit small as they didn't have he medium cap when I wanted to buy it. The hair isn't the softest or shiniest but that doesn't bother me. It holds the style really really well. Naturally curly so dries nicely as well. Overall really happy! I'm in love with my Miri. It is incredibly natural looking, the cap is very comfortable and fits well, it looks best after the rain! Mine has rooting which makes it look even more natural and when I tease it it becomes a whole new look. I highly recommend. The best quality wigs and the lowest price. The Miri wig is a great fit, the quality is impeccable and it feels natural! I've only had my Miri wig for one year but so far it's in amazing condition. I have a Miri wig for the past 5 years. Its very light. The hair is good. I would say that recently the hair got a bit to dry but it lasted very long. Fits very comfortable. And it's a short wig. I bought a Miri straight off the rack saw the wig and you were able to see the amazing body and bounce it had. The price was great and I am very happy with the wig. I went from Shevy to Miri because I could not justify the cost of a Shevy. 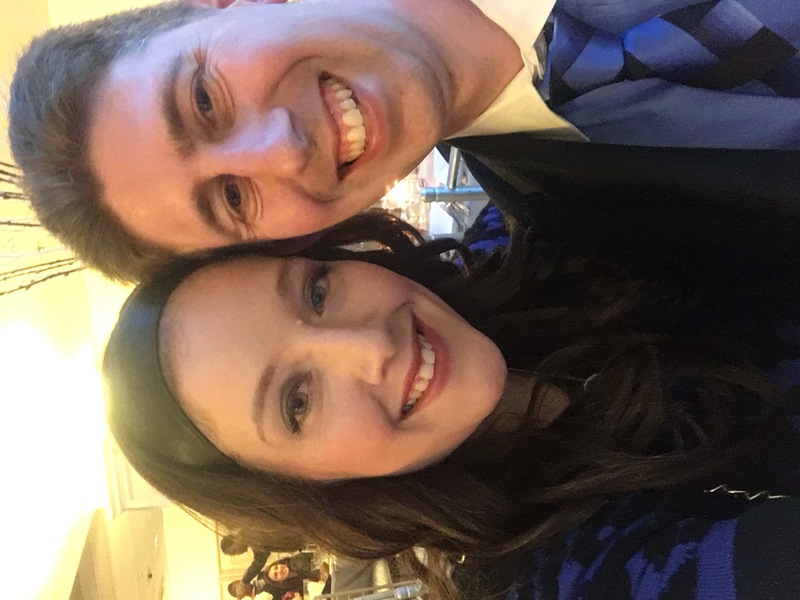 It was a hard move and I am very happy with my Miri sheitel. It also has to do with the sheitel macher and the company, both of whom are very service oriented. Kayla (Montreal) worked with me calling the company who sent a few pieces to choose from. I am not a small woman and need a sheitel with a lot of wavy hair. My sheitel macher was able to streak it and cut it perfectly. It is very comfortable and the cap is great. I have had it for almost a year and it looks like new. Highly recommended.